The Black Tie Ensemble (BTE) is staging its annual Christmas concert in Pretoria, UNISA main campus. If you love music, this has to start being one of you “must attend” events for festive season. 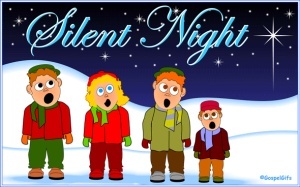 Apart from the traditional carols, one can expect a lot more choral pieces. The concert is an effort to contribute to the welfare of a charity organisation. In 2009 BTE has chosen Children’s Disability Centre (CDC) as a beneficiary of this concert. You are requested to make a contribution to the CDC, by bringing a gift to the value of R50-R100 with.